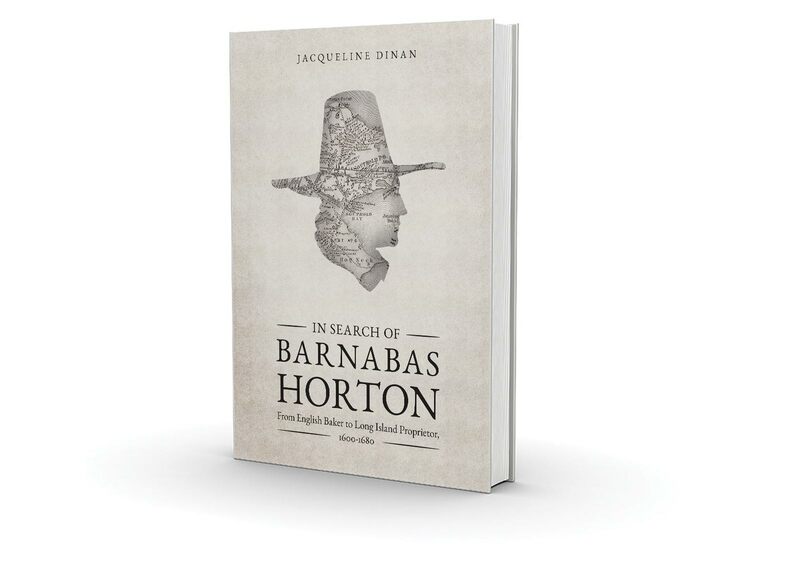 The upcoming book "In Search of Barnabas Horton – From English Baker to Island Proprietor, 1600-1680" tells the story of one of Long Island’s early settlers, who despite the legend was an ordinary man. The book will be published in Spring 2015. We wanted to create a book cover that was impactful and intriguing, that would draw people to pick it up and find out more about this unique story. 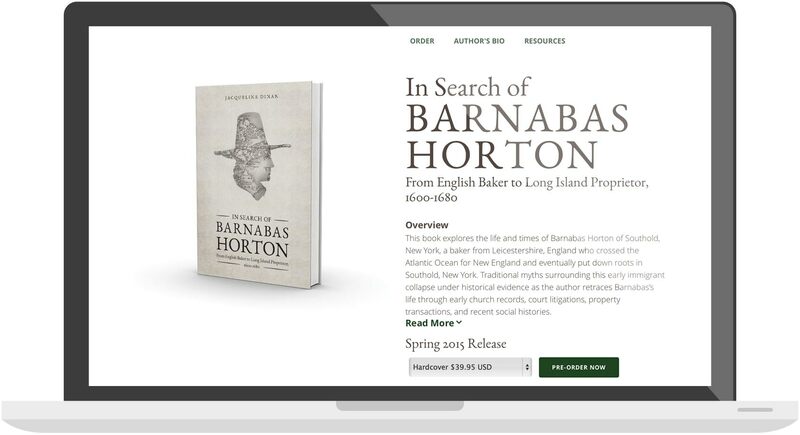 The site's main goal is to provide a straightforward way to purchase the book, while also providing additional details for researchers and scholars. The responsive design makes it easy to place the order no matter what device you're on. "When we met to discuss the book, I was struck by their curiosity and questions. They came up with about five excellent options; it was hard to choose the "right" one. The web design then flowed from the book cover. Their efficient service and technical support matches their creative efforts."